For the information of those who are not from Cebu, Mandaue City is situated in between Lapu-Lapu City (home to Mactan Cebu International Airport) and Cebu City (Cebu Province's capital). Mandaue City and Lapu-Lapu City are twin cities connected by 2 bridges namely, the old Mandaue-Mactan Bridge and the not-so-new Marcelo Fernan Bridge. Mandaue and Lapu-Lapu are sometimes referred to as the Bridge Cities. Parkmall is one of the major shopping malls in my beloved city of Mandaue. The mall is also the most pet-friendly shopping mall in Cebu Province and is located opposite City Time Square (home to Liv Super Club, Buffet 101, etc) and Time Square 2, home to Upside Down World). Listed below are some of the hotels and guesthouses nearby the mall. J Centre Mall is another major shopping mall in Mandaue City, home to The Industry Sky Bar, Sky Water Park and the Venetian-inspired Food Central. The mall is also known as JMall. 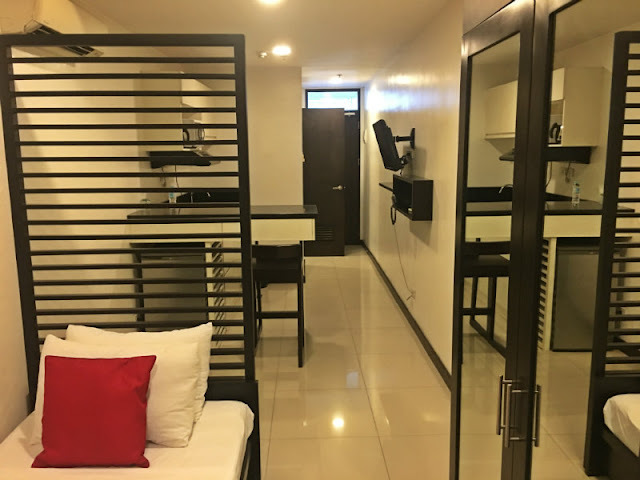 Listed below are some of the nearby hotels and guesthouses near JMall. Gaisano Grand Mall is another major shopping mall situated in the city center, close to Mandaue City Hall, National Shrine of St. Joseph and St. Joseph's Academy. 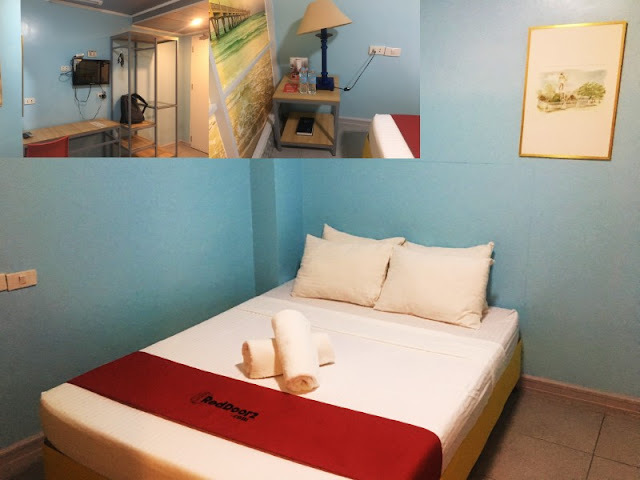 A.C. Cortes Avenue is close to the old Mandaue-Mactan Bridge and is just a few minutes away from Cebu Mactan International Airport. 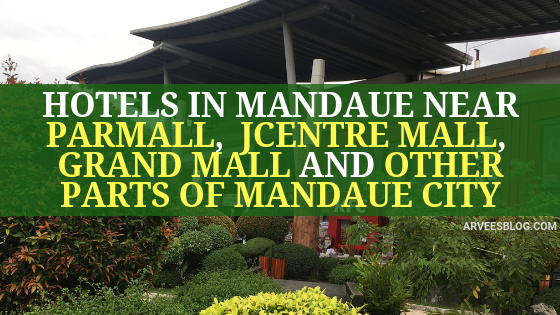 Some of these hotels are also close to the shopping malls but are situated somewhere in Mandaue City. Taxi cabs, Grab and Angkas are widely available in Mandaue City and in Metro Cebu area.